Start taking classes at Bootcamp Pilates and other studios! Bootcamp Pilates, Durham House St, London WC2N 6HG. Bootcamp Pilates is a revolutionary way of keeping fit. Whether you are looking to tone up in your lunch break, or increase your strength after a long day in the office, Bootcamp Pilates has a class to suit you. Please wear Fitness Wear, Socks or can be done in bear feet. 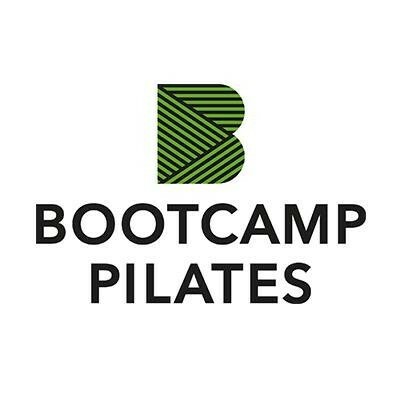 Studio address: Bootcamp Pilates, Durham House St, London WC2N 6HG. Nearest tube Charing Cross (Northern Line, EXIT 2 for Strand) or Embankment (EXIT for Strand). At FIVE GUYS (restaurant) turn onto John Adams Street and walk straight ahead. Turn LEFT onto Durham House St Walk straight ahead until you get to office block press the 'Pilates Studio' intercom. We will release the door to let you in, walk straight down the corridor and down the stairs to the studio. please put the studio into a normal condition. teacher is great. Loved the class!! Agi is the best instructor, her energy is so fab! We love her too! Thanks so much for coming, hope to see you again soon. Us too, she's a bundle of energy! Thanks so much! Hope to see you back again soon.